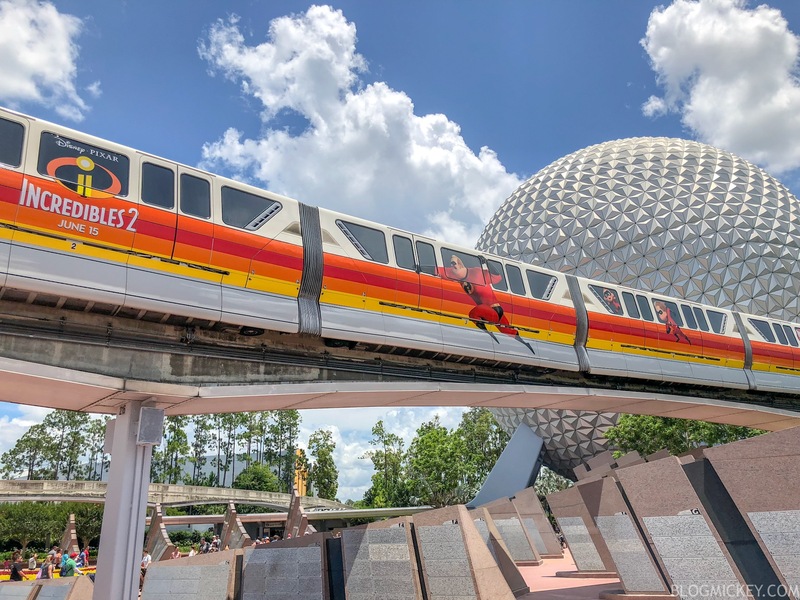 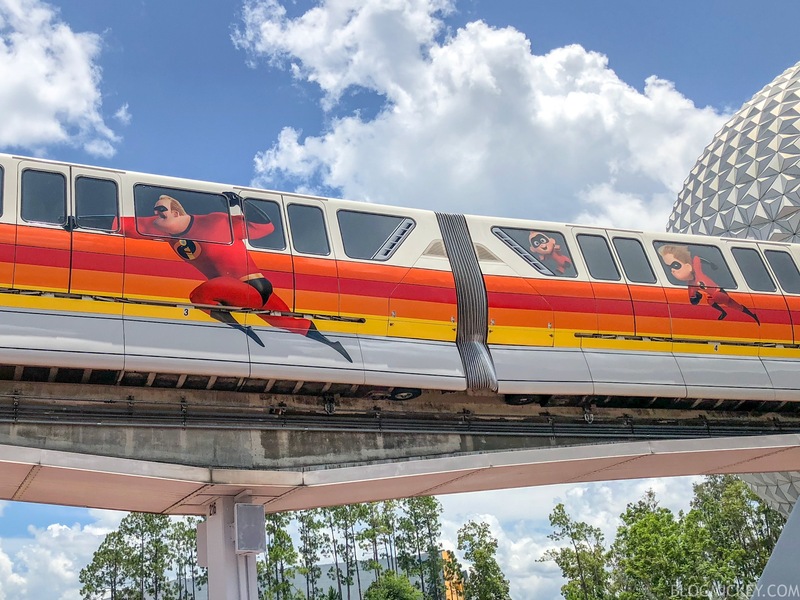 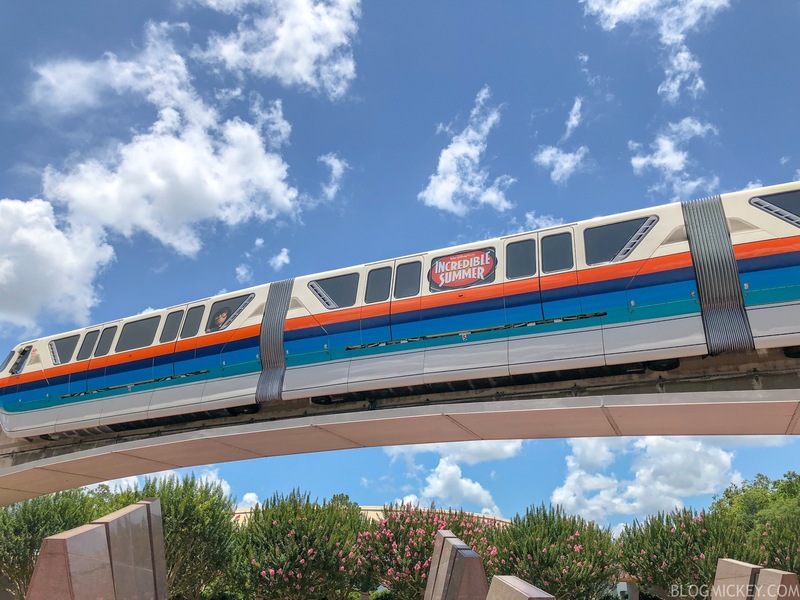 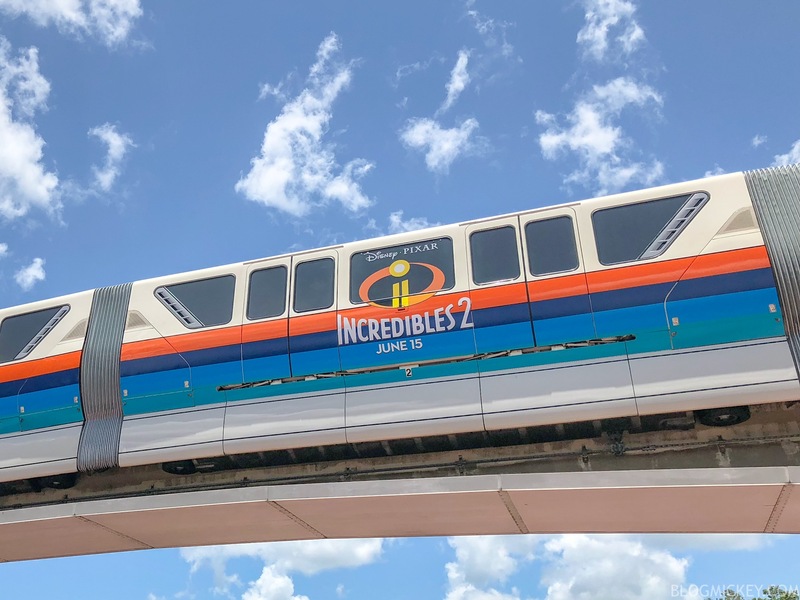 Disney has debuted a new monorail wrap to celebrate the release of Incredibles 2 in theaters next week. 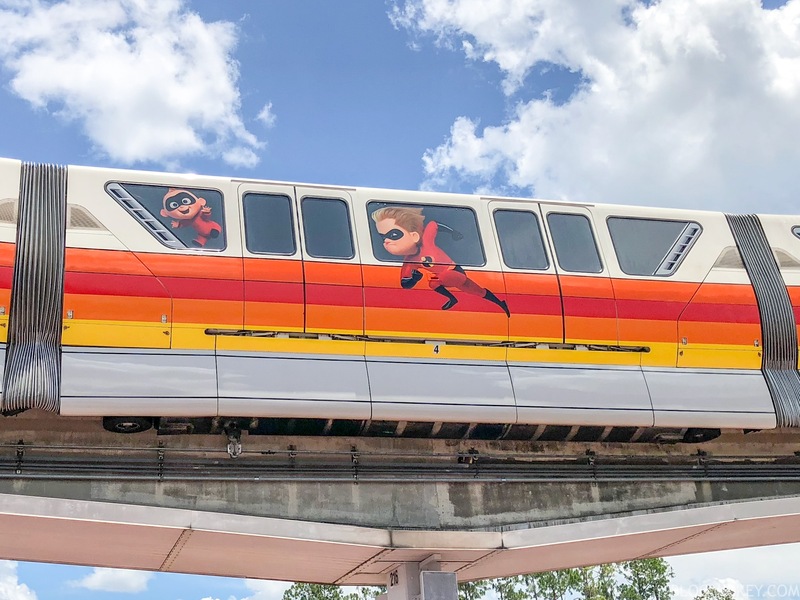 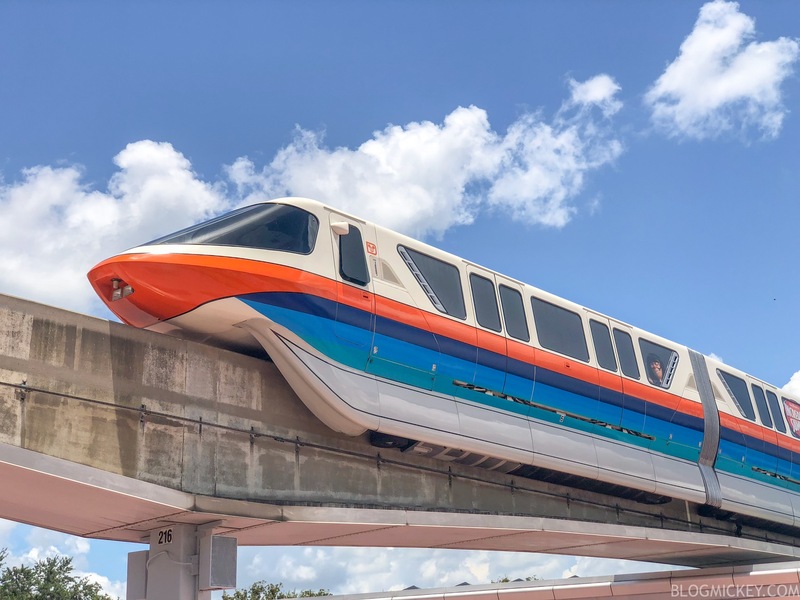 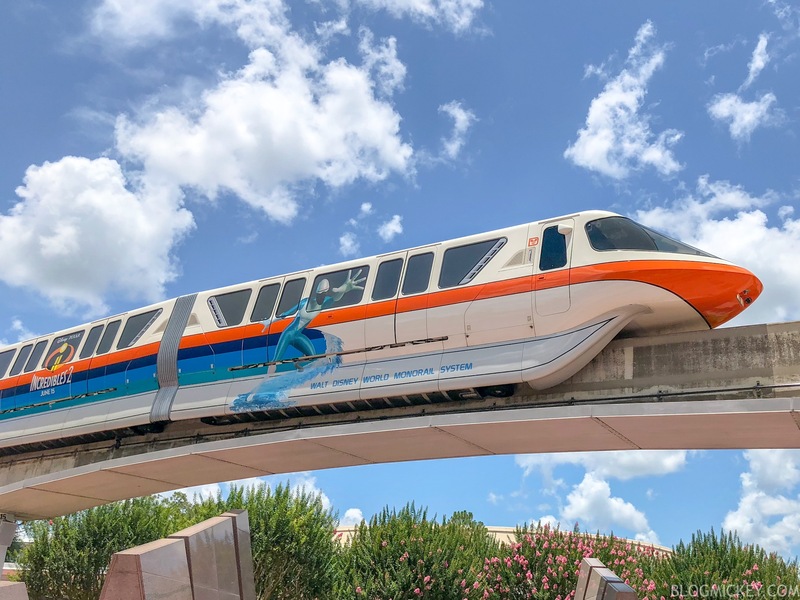 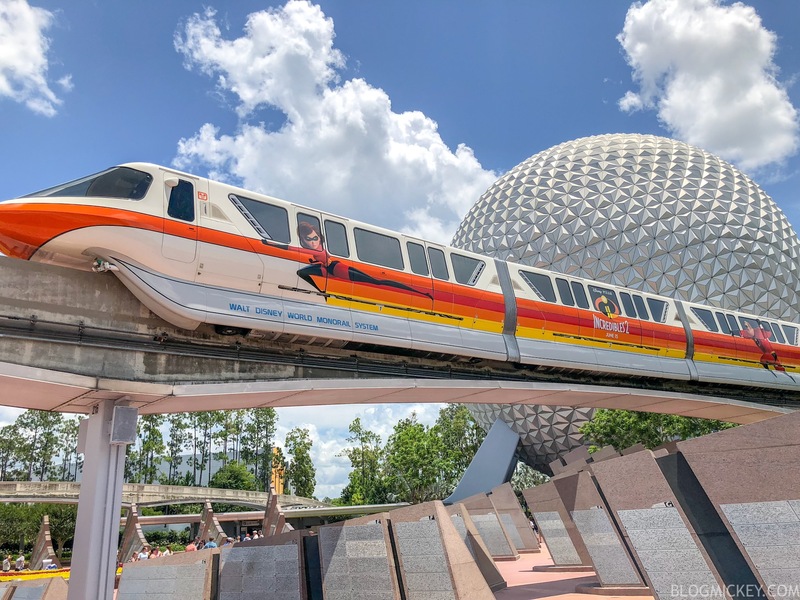 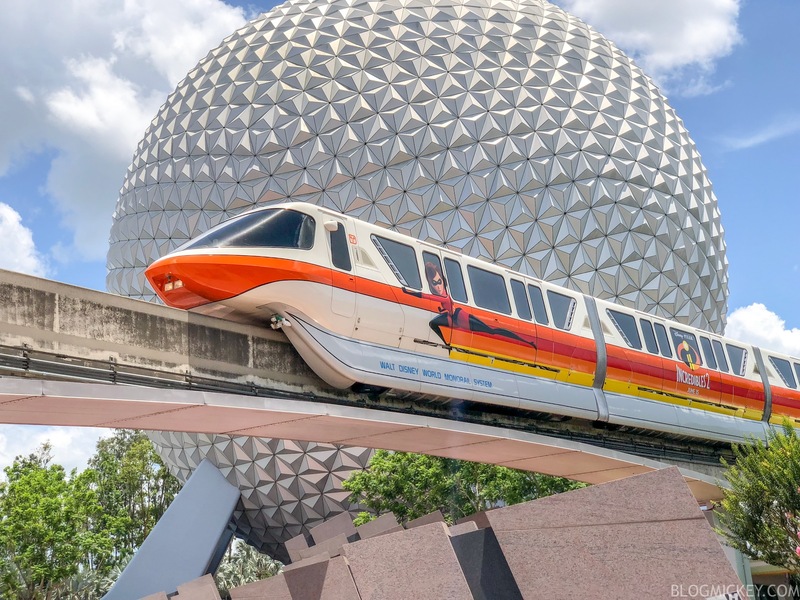 Monorail Orange has been converted to an Incredibles 2/Incredible Summer monorail, spotted this afternoon at Epcot. 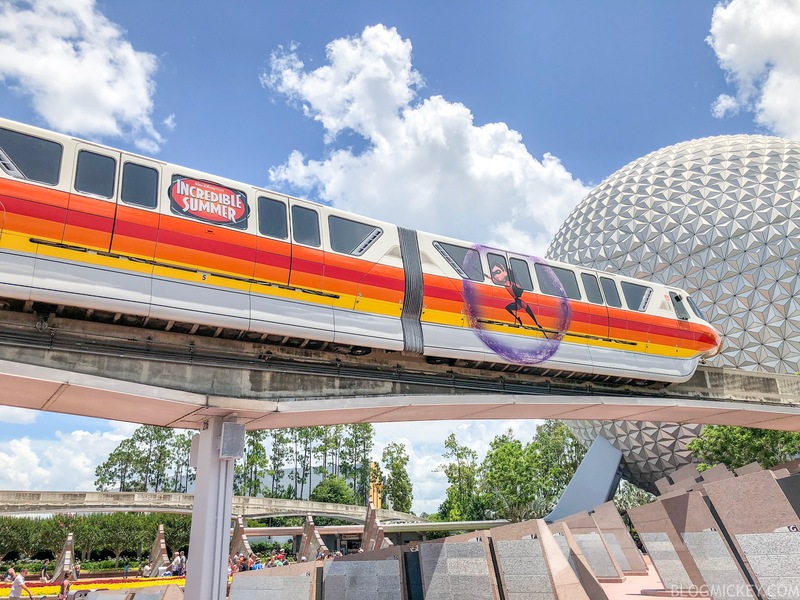 First, here’s a video of both sides. 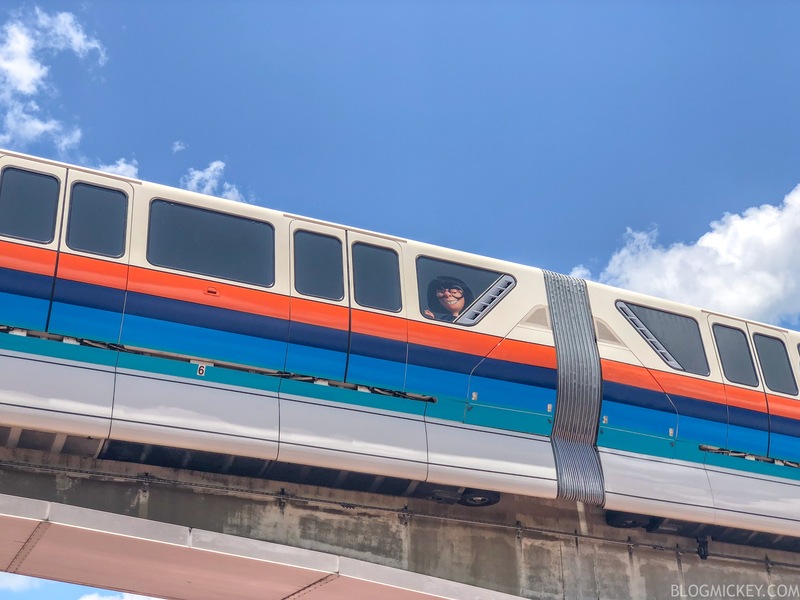 The opposite side of the monorail features the entire Incredible family.